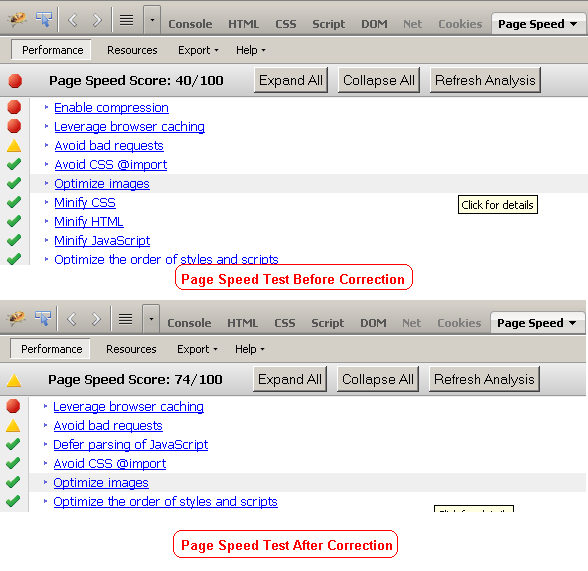 Performance is very important to save resource for visitors using our website. If you deploy your Java Web Application on Apache Tomcat and you feel it’s a bit slow, please check it out my experience on solving issue of gzip compression by changing configuration of Apache Tomcat. You need to restart your tomcat server for any change of configuration file such as server.xml file. My own solution shared in the post above, hope it helps others. Please help to vote if it is helpful for you in this comment as answer.